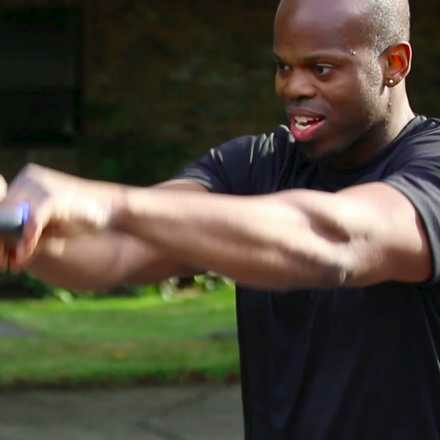 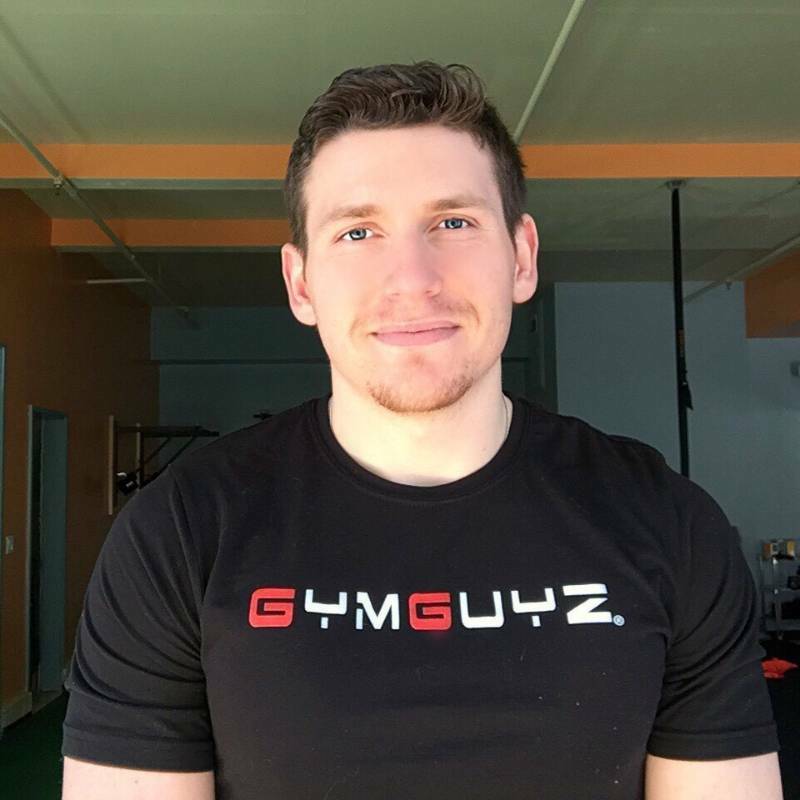 GYMGUYZ is proud to be the FIRST in Home Mobile Personal Training and Fitness Franchise Company. 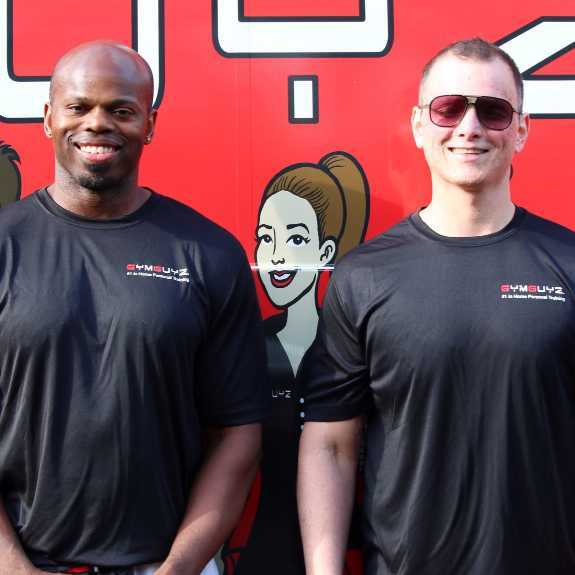 As #1 in Home Personal Training, we offer individualized one-on-one workouts, group instruction and corporate fitness. 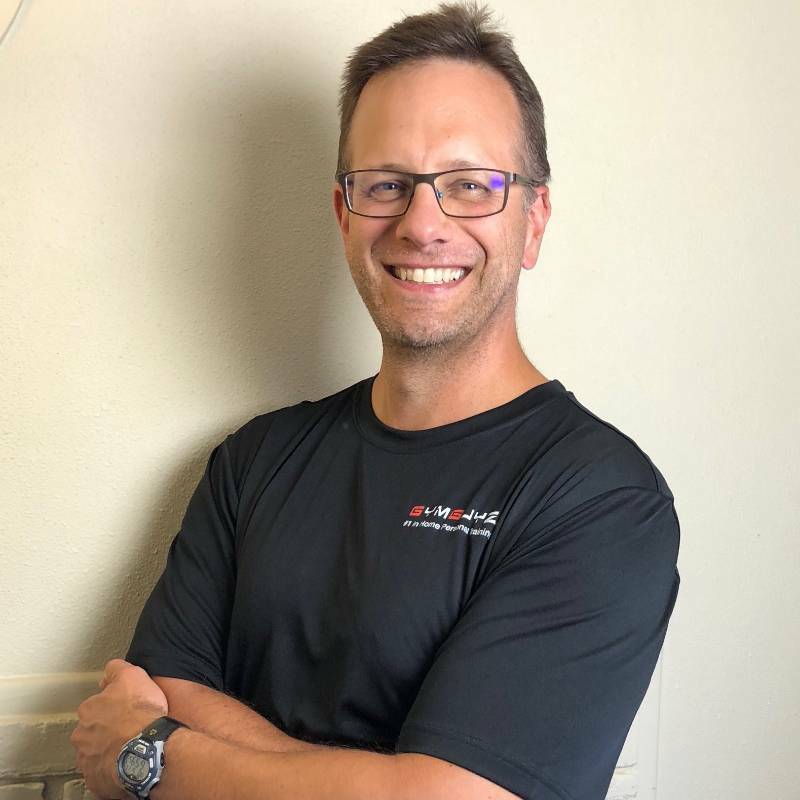 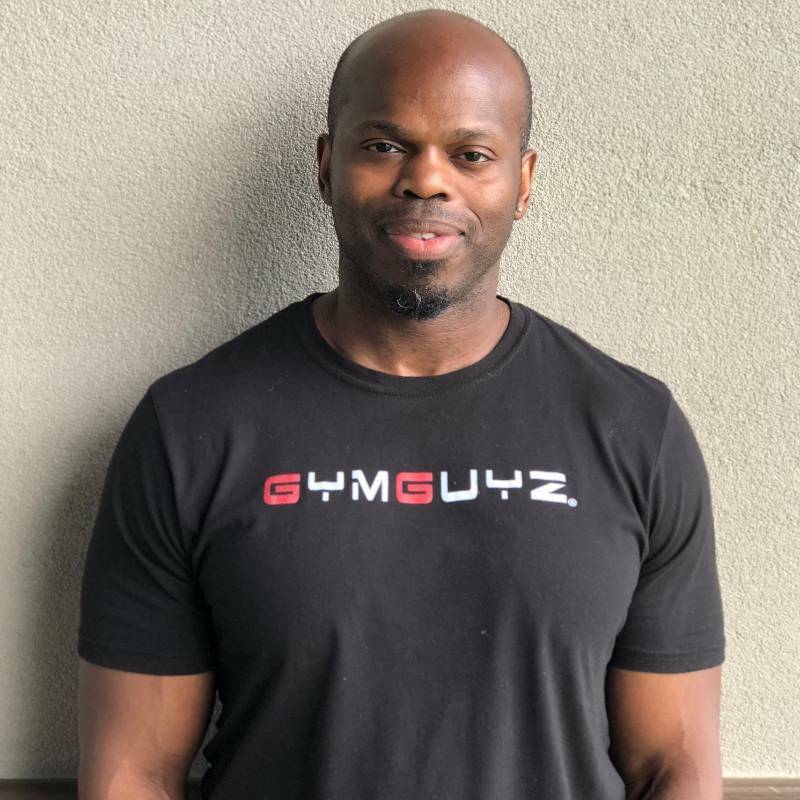 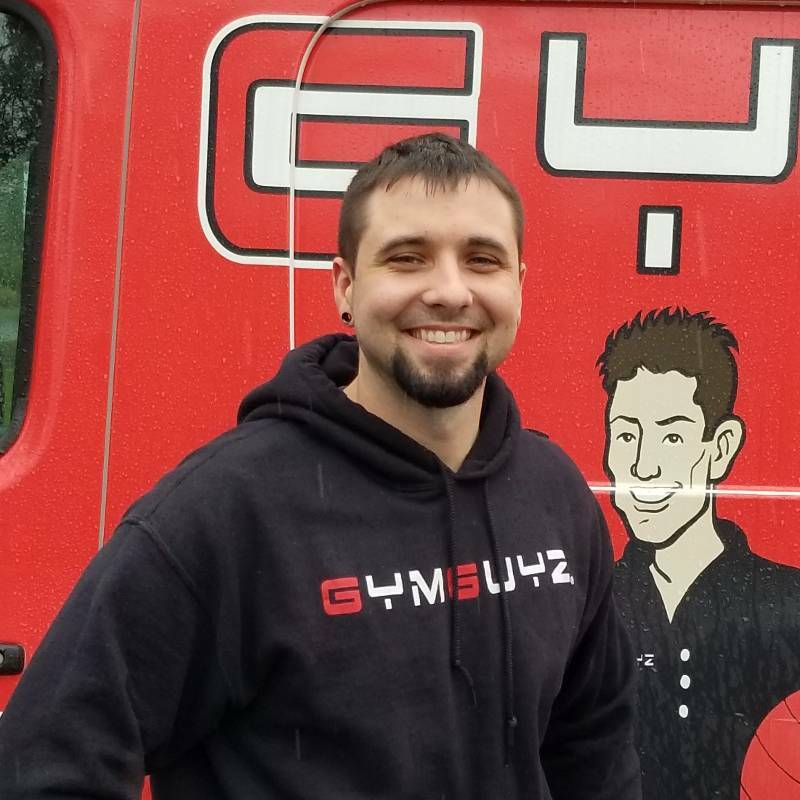 GYMGUYZ has an amazing team of certified coaches that incorporate the GYMGUYZ philosophy of the 3 C’s during each workout. 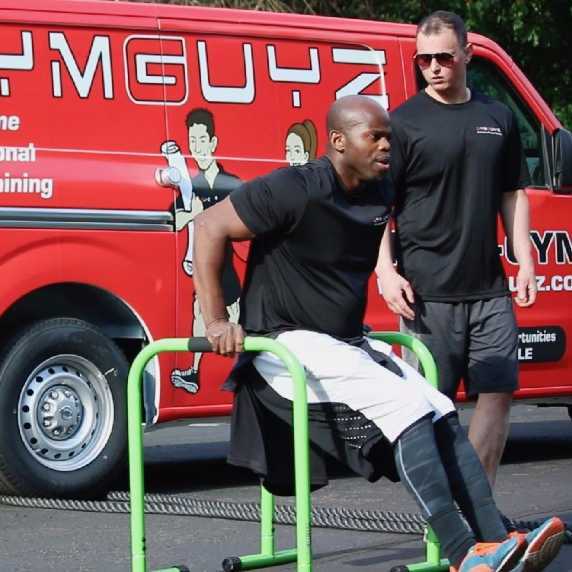 Our workouts are Convenient, Customized & Creative. 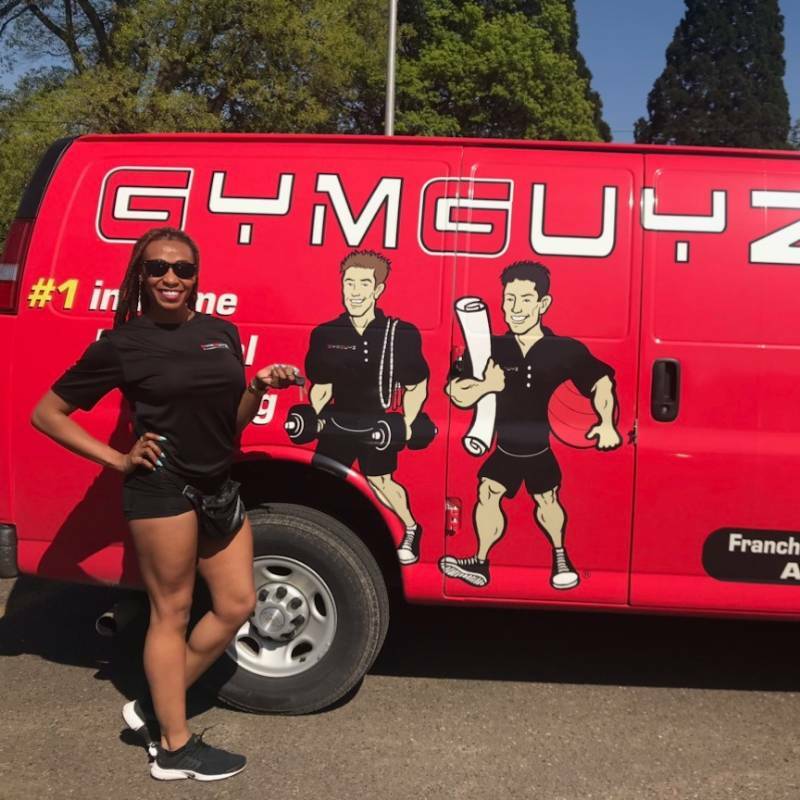 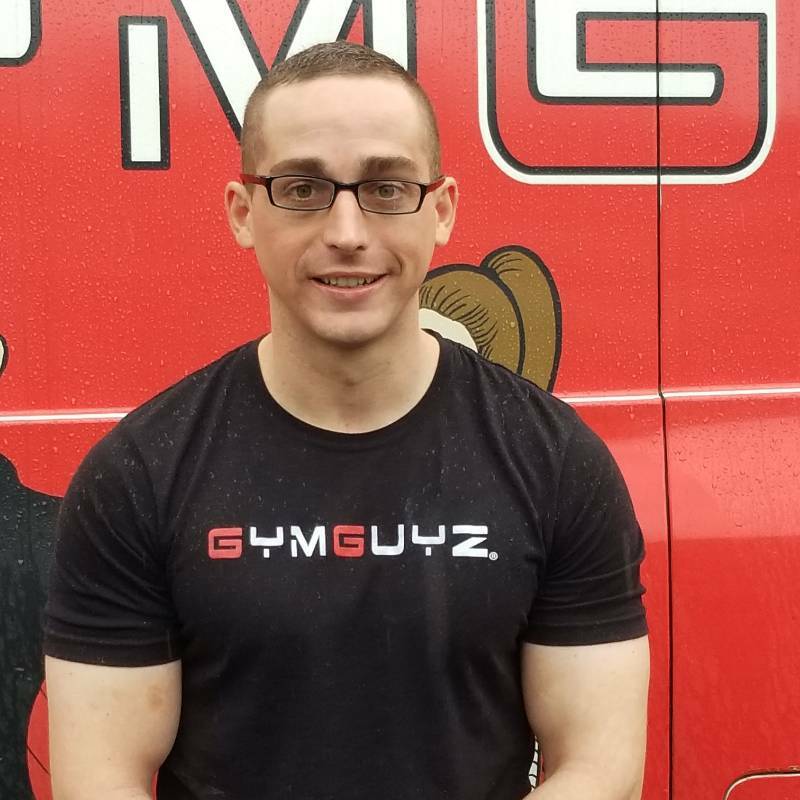 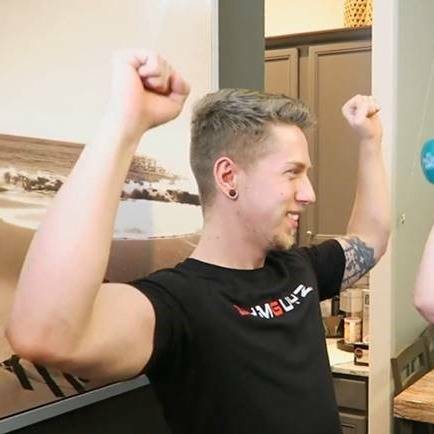 For your convenience, we travel to you in our GYMGUYZ van to your home, office, park or setting of your choice, at a time that works best for you.